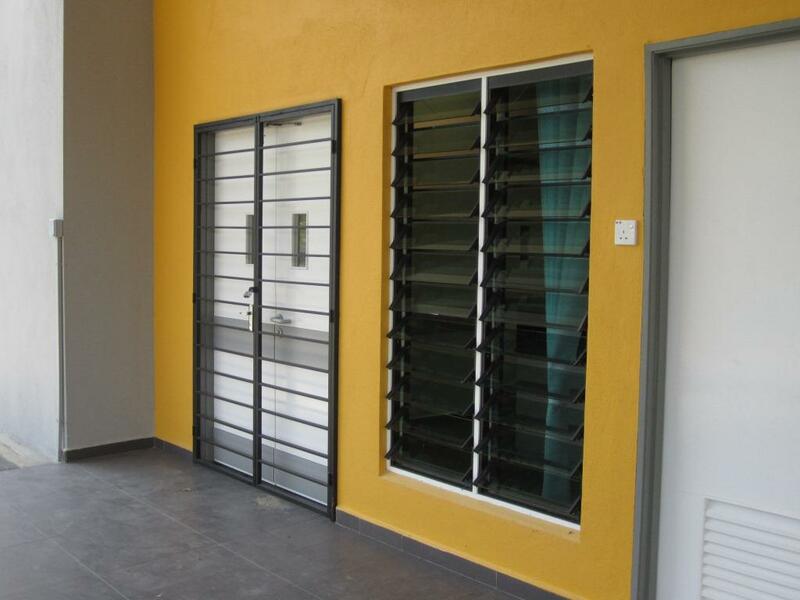 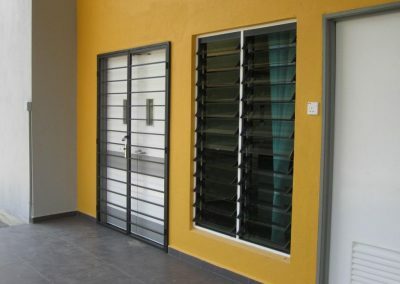 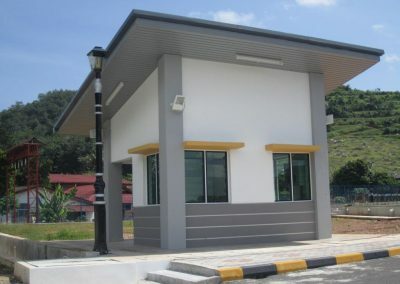 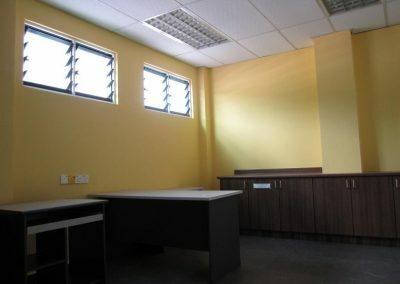 This project is situated in Lenggong which is a town in Perak, Malaysia, 75 kilometres north of Ipoh. 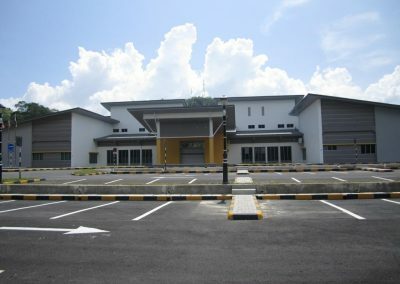 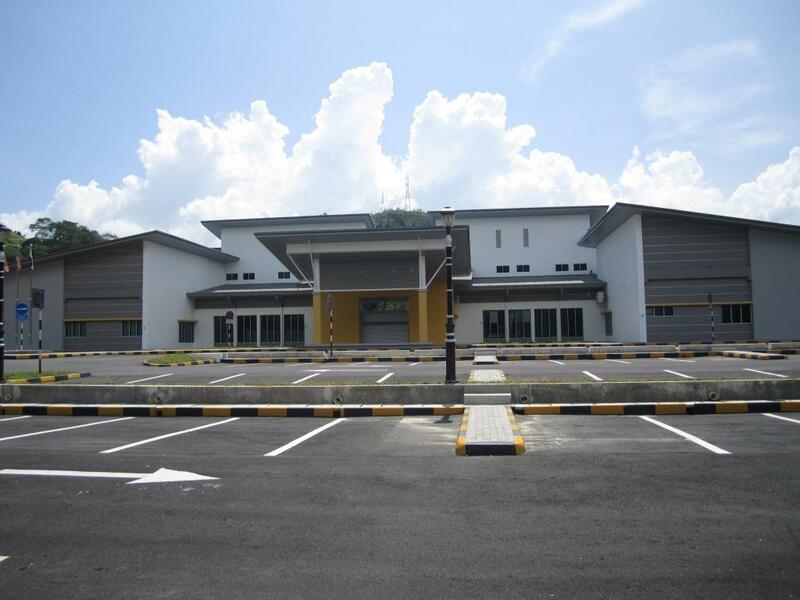 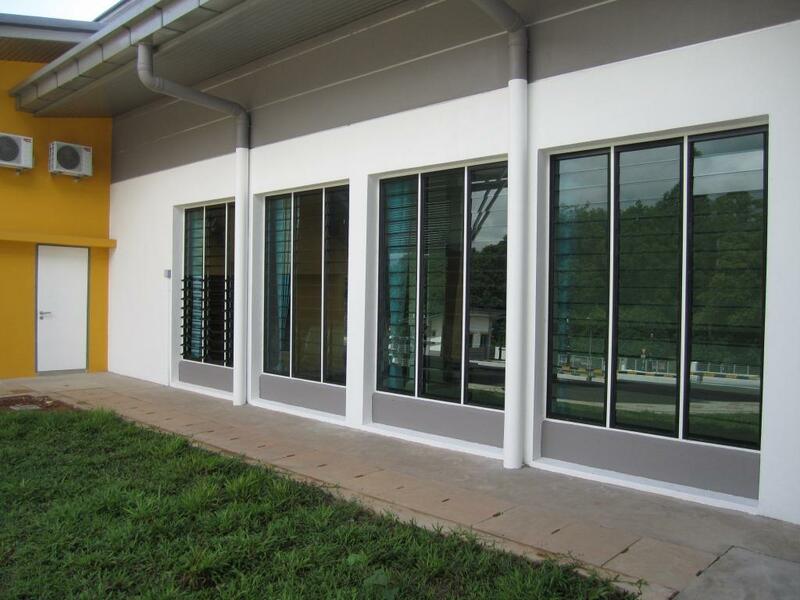 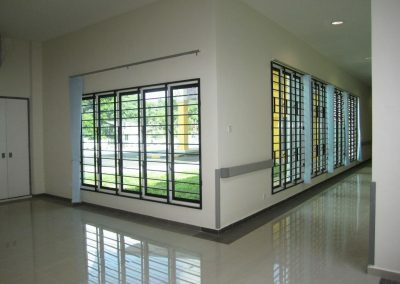 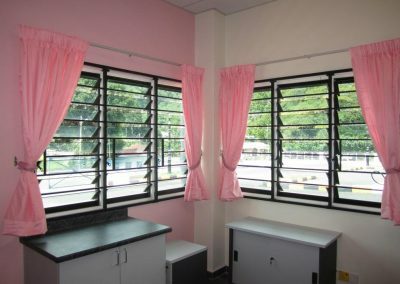 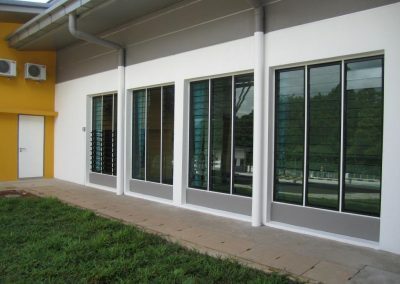 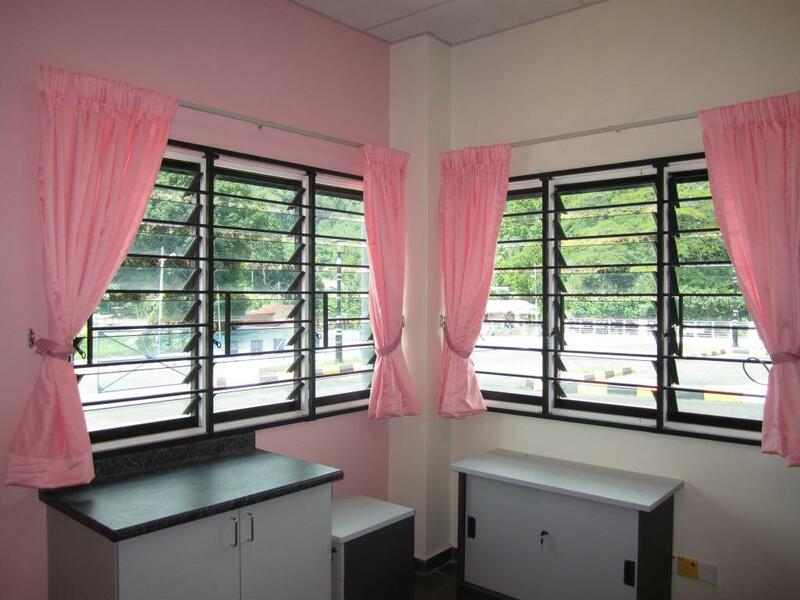 A key objective of the design team, JKR Daerah Hulu Perak, was to maximise the use of natural light and ventilation in the Health Clinic by use of Altair Louvre Windows. 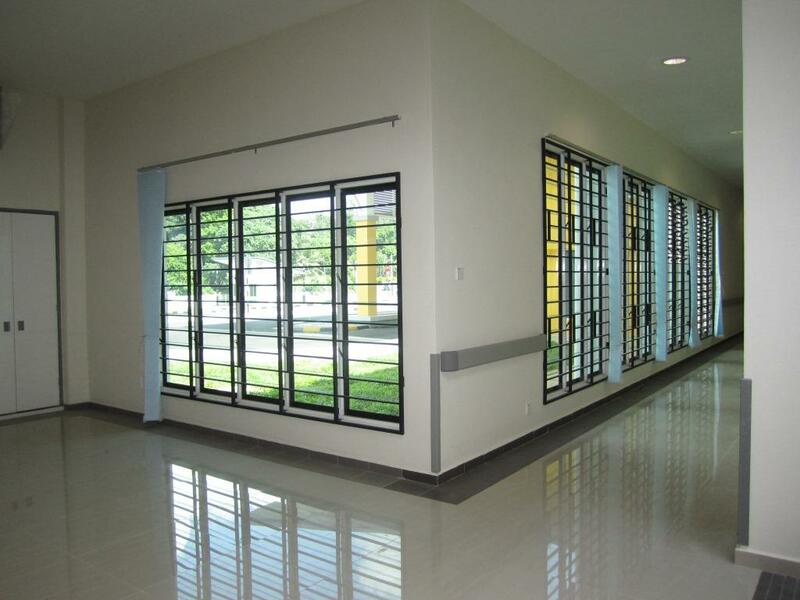 The incorporation of Altair Louvres also helps provide a cheerful and therapeutic environment for the delivery of health care services. 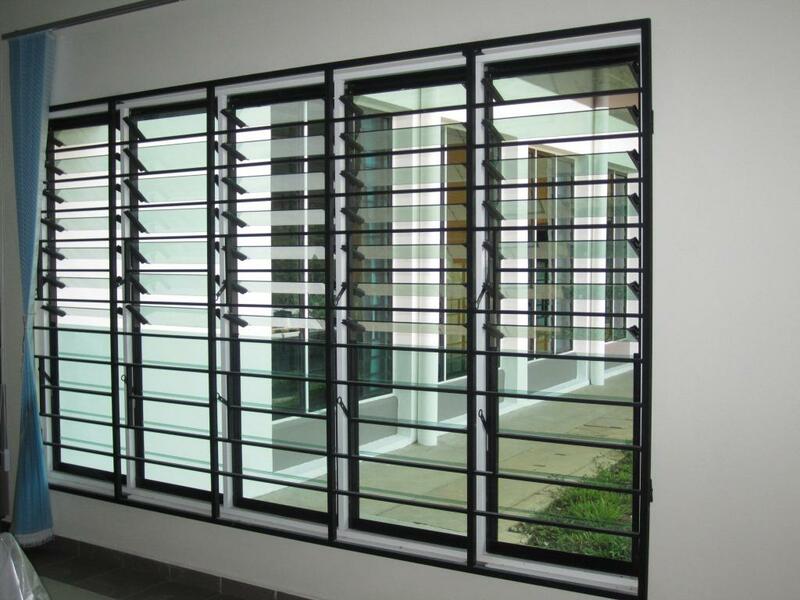 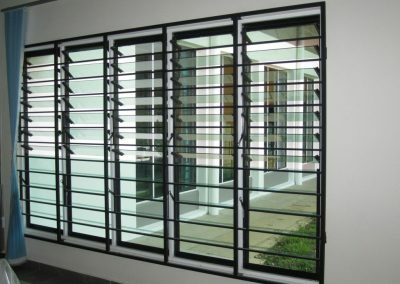 Ring pull handles have been used for easy operation as a third party decorative security grill has been installed on the inside of the larger bays of louvres.